Prices and special offers valid for new residents only. Move In Specials are subject to change at any time. Please contact The Case Bldg Leasing Office more for details. 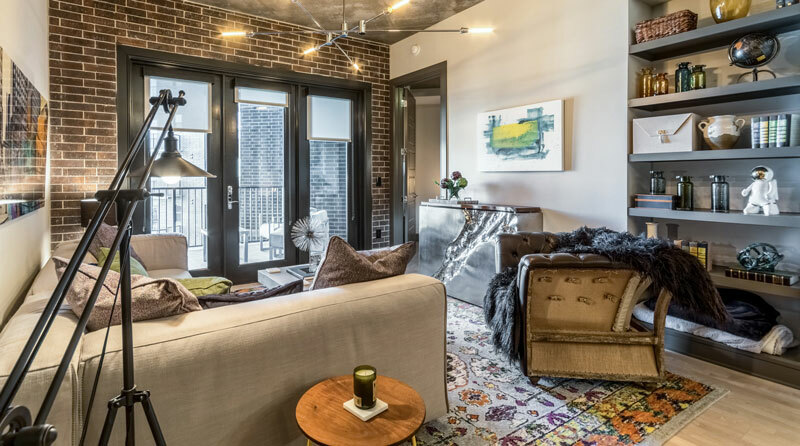 The Case Building Offers the Best Deals on Two-Bedroom Apartment Homes in Dallas! Up to 2 Month Rent Free! LOOK AND LEASE BONUS OFFER: Get a $1000 VISA gift card at move-in when you lease an apartment with us within 24 hours of touring. 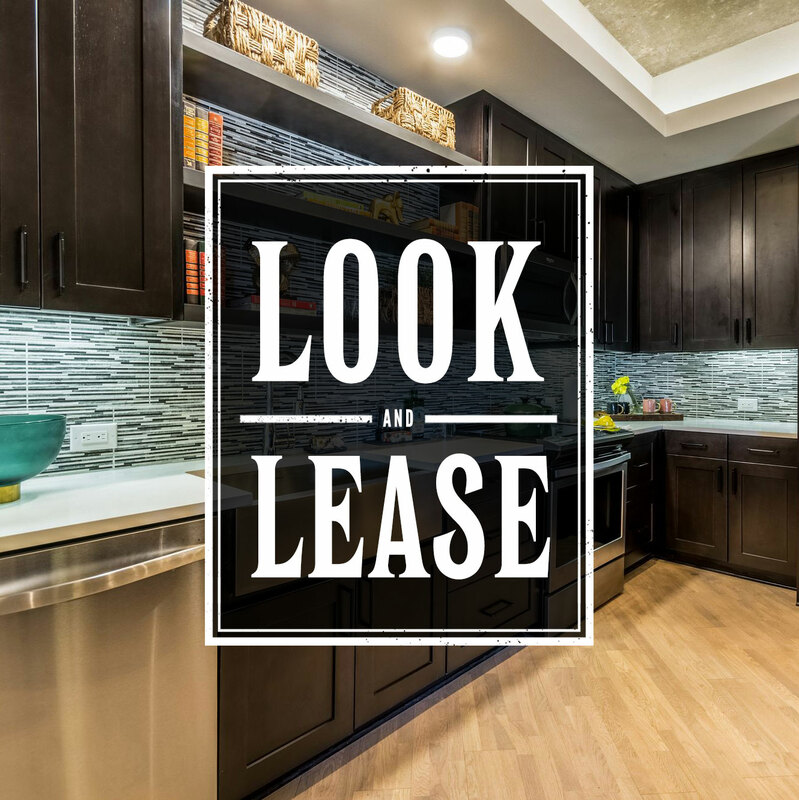 For a limited time, new residents can live up to 6 weeks RENT FREE at The Case Bldg! 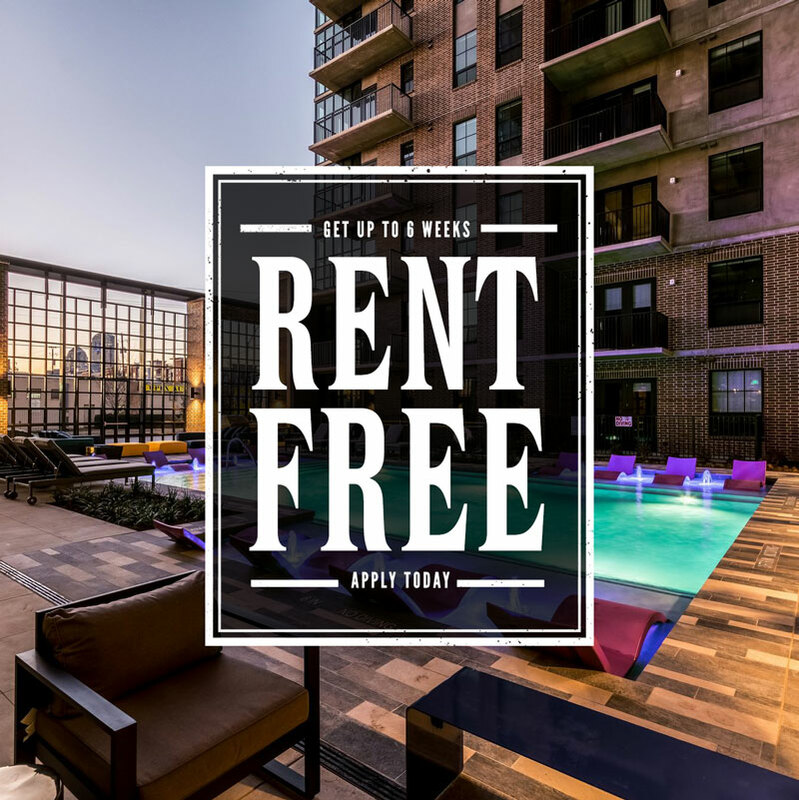 Lease a studio apartment, get one month free! Lease a one-bedroom apartment (A1-A9), get 6 weeks free! Lease a two-bedroom apartment (B1-B4), get 2 month free! Sign a lease for one of our select apartment homes* within 24 hours of touring The Case Building to receive up to a $500 VISA gift card at move in! To qualify, all residents over the age of 18 must submit a completed application with income verification must be received within 24 hours or touring. Receive a $500 VISA gift card on all one-bedroom and two-bedroom apartments.